"FEAR! 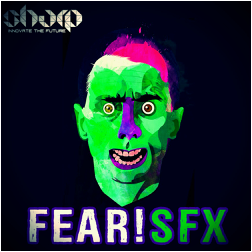 SFX" from SHARP takes you on a trip to the other side, parallel world of lost souls. 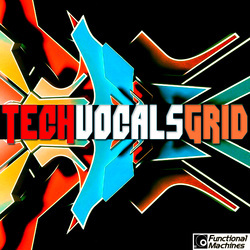 100 SFX Loops, produced by top sound designer in Hollywood quality. 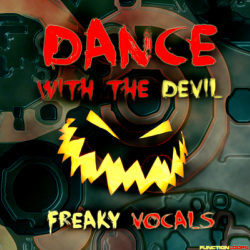 ​This collection will bring the demons and witches to your studio, beware! 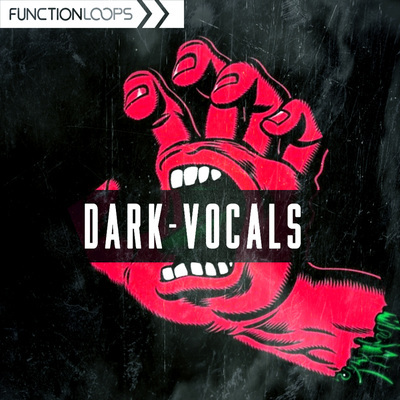 100 Loops including Ambiences, Atmospheres, Risers, Impacts, Evil Voices and Cinematic SFX. 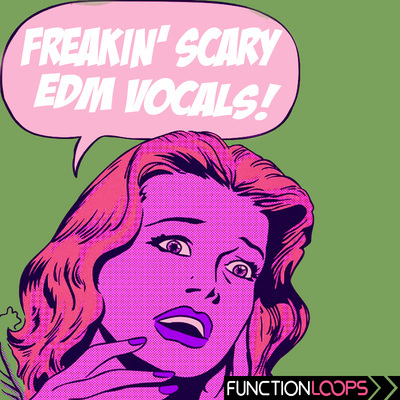 Perfect for any genre and producer, looking to inject some fear and make the audience shake. Take them on a horror adventure with "FEAR! SFX" collection. Everything is BPM labelled, recorded at top 24-bit WAV quality, 100% Royalty-Free.